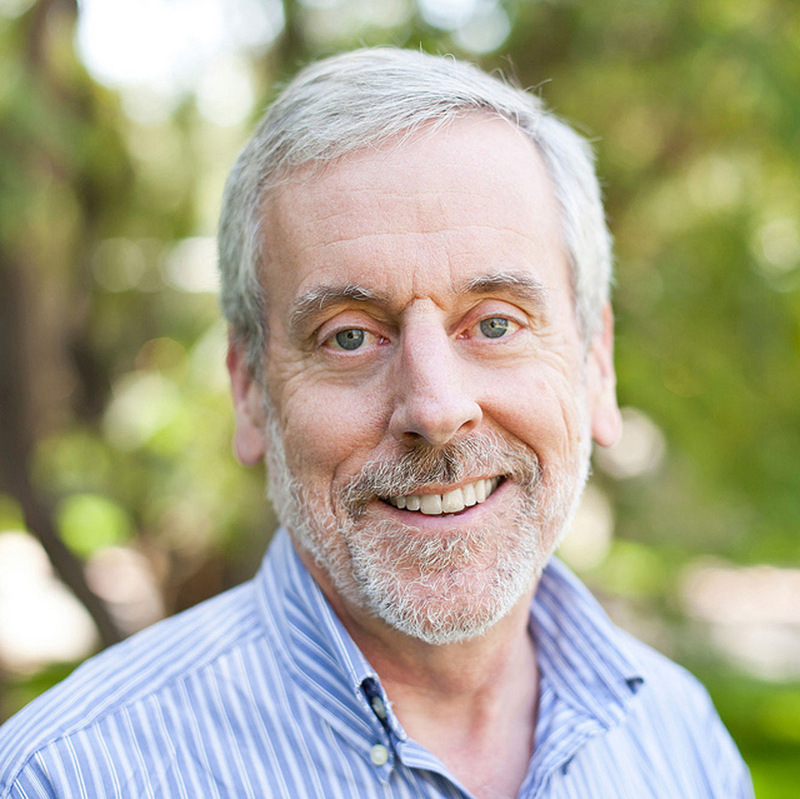 Redlands, California—Esri, the global leader in spatial analytics, today announced that Allen Carroll, leader of the Esri Story Maps team, has been given the Media Achievement Award for 2018 by the American Association of Geographers (AAG).At Esri, Carroll and his team conceptualized and created a suite of Story Maps web applications. These are open-source GIS tools that have been used by government and business organizations, community groups, journalists, scholars, and students to tell their stories elegantly and accessibly via interactive online maps and multimedia content. Prior to joining Esri, Carroll had a long and prestigious career creating wall maps, atlases, and information graphics. He served as chief cartographer and executive vice president of National Geographic Maps, was art director of National Geographic magazine and the National Geographic Society’s 1988 Historical Atlas of the United States, and oversaw publication of multiple editions of the National Geographic Atlas of the World.